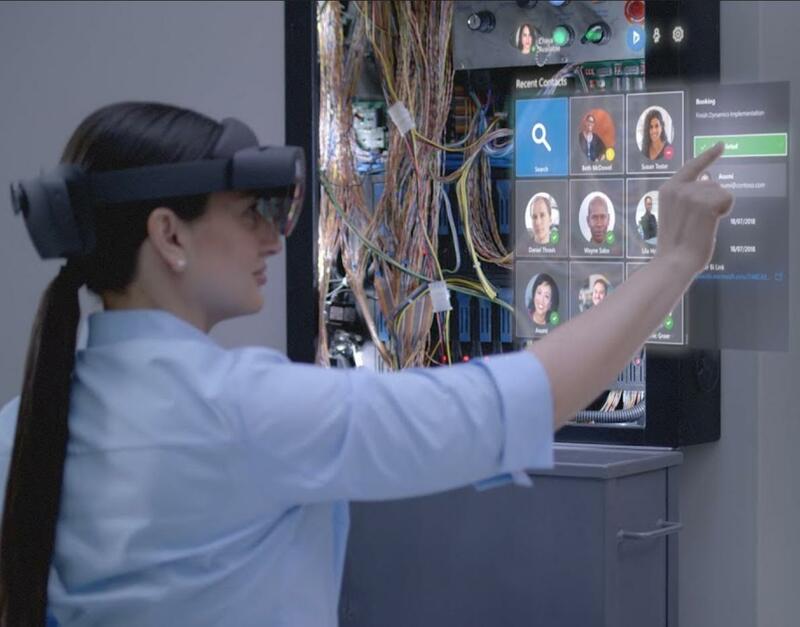 A new iteration of the HoloLens augmented reality (AR) device is expected to be announced later today at the Mobile World Congress 2019 in Barcelona, Spain. Microsoft has a press conference scheduled at 9 AM Pacific Time and HoloLens creator Alex Kipman shared the following teaser on Twitter. Renown leaker h0x0d even managed to grab a few leaked images ahead of the reveal. The specifications of the HoloLens 2 are not yet known, but it is believed to be lighter, thinner (as showcased by these images) and possibly cheaper, given that the first iteration was priced at $3,000. Another important advancement should be a considerably wider field of view (FoV), one of the few technical shortcomings of the HoloLens. You can follow the Microsoft press conference via the YouTube embed below. Meanwhile, though, Microsoft workers are protesting against the contract Microsoft got a few months ago from the U.S. Army to integrate HoloLens technology for military use. They’ve released an open letter to Microsoft, which we have added in its entirety below. If you are a Microsoft employee and want to sign the letter, you can do so at this URL. We are a global coalition of Microsoft workers, and we refuse to create technology for warfare and oppression. We are alarmed that Microsoft is working to provide weapons technology to the U.S. Military, helping one country’s government ‘increase lethality’ using tools we build. We did not sign up to develop weapons, and we demand a say in how our work is used. 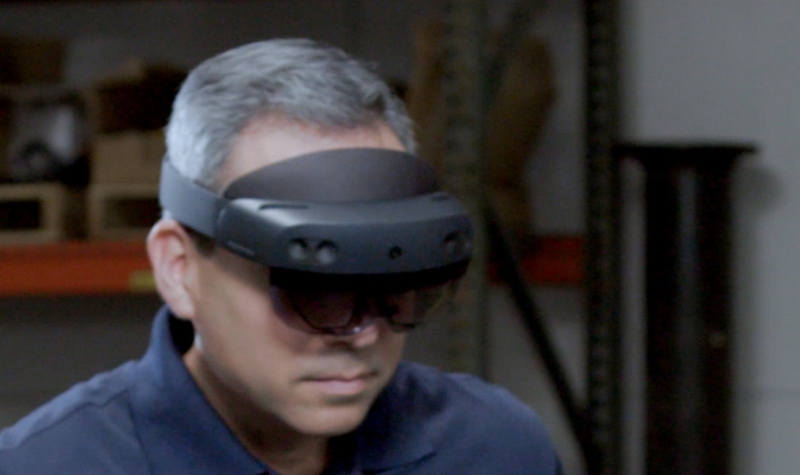 Microsoft intends to apply its HoloLens augmented reality technology to this purpose. While the company has previously licensed tech to the U.S. Military, it has never crossed the line into weapons development. With this contract, it does. 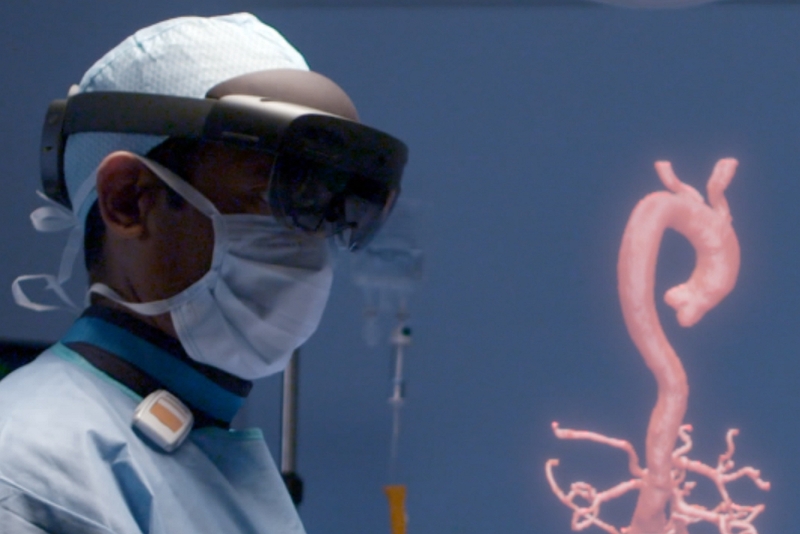 The application of HoloLens within the IVAS is designed to help people kill. It will be deployed on the battlefield, and works by turning warfare into a simulated “video game”, further distancing soldiers from the grim stakes of war and the reality of bloodshed. Appoint an independent, external ethics review board with the power to enforce and publicly validate compliance with its acceptable use policy. Brad Smith’s suggestion that employees concerned about working on unethical projects “would be allowed to move to other work within the company” ignores the problem that workers are not properly informed of the use of their work. 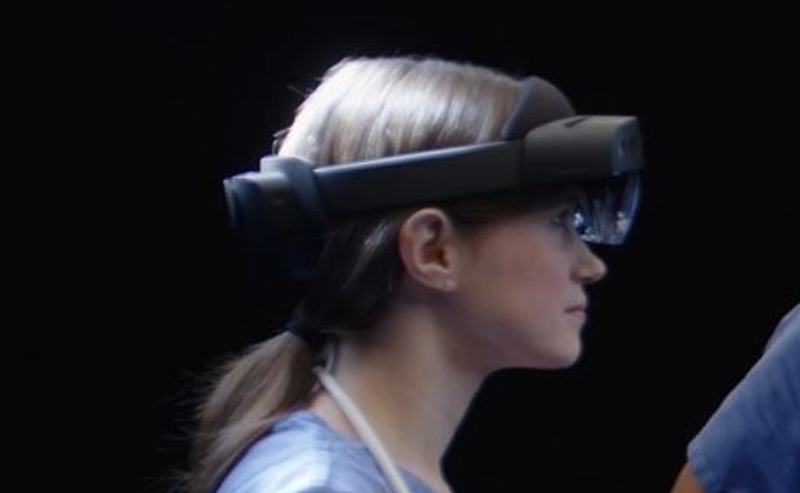 There are many engineers who contributed to HoloLens before this contract even existed, believing it would be used to help architects and engineers build buildings and cars, to help teach people how to perform surgery or play the piano, to push the boundaries of gaming, and to connect with the Mars Rover (RIP). These engineers have now lost their ability to make decisions about what they work on, instead finding themselves implicated as war profiteers. Microsoft’s guidelines on accessibility and security go above and beyond because we care about our customers. We ask for the same approach to a policy on ethics and acceptable use of our technology. Making our products accessible to all audiences has required us to be proactive and unwavering about inclusion. If we don’t make the same commitment to be ethical, we won’t be. We must design against abuse and the potential to cause violence and harm. Microsoft’s mission is to empower every person and organization on the planet to do more. But implicit in that statement, we believe it is also Microsoft’s mission to empower every person and organization on the planet to do good. We also need to be mindful of who we’re empowering and what we’re empowering them to do. Extending this core mission to encompass warfare and disempower Microsoft employees, is disingenuous, as “every person” also means empowering us. As employees and shareholders we do not want to become war profiteers. To that end, we believe Microsoft must stop in its activities to empower the U.S. Army’s ability to cause harm and violence.